Welcome to the first annual Angel Babies Festival of trees. The wonderfully, beautiful, creative and valuable trees donated by local businesses, organizations, families and individuals. The funds raised allowed Angel Babies to keep helping families in their darkest days. Each tree will be raffled off, raffle tickets will be sold till right before the winners are announced. Last day of the event we will be hosting an Angel Babies Christmas Party where winners will be announced. The Festival of Trees is a family event featuring a unique display of beautifully decorated trees. Join us by sponsoring a tree, which can be decorated reflecting your interests, your business or a holiday theme. The only cost to you is your donation of a tree, lights and decorations. Tree donors may include individuals, families, civic and social organizations, hospitals, schools and businesses. 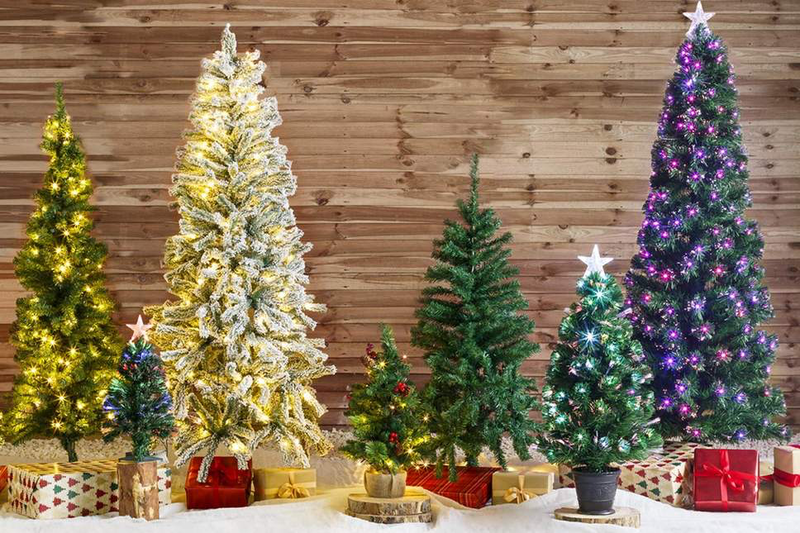 ARTIFICIAL TREES ONLY, RANGING FROM 3FT TO 6.5FT. Must have a tree skirt and lights. Do not put anything perishable or edible onto the tree. Display a list of wrapped items that will be included with your tree. Gift certificates: Place “fake” certificates on the tree to insure against loss. Give certificates to Alisha to hold till the raffle is over. Tree sponsors will be asked to assemble their trees in a designated spot. All items on and around the tree will be given to the winner of your tree. Do not include any items you would like returned.